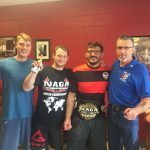 The NAGA Saint Louis Grappling Championships took place on June 2, 2018 at the North County Recreation Center. 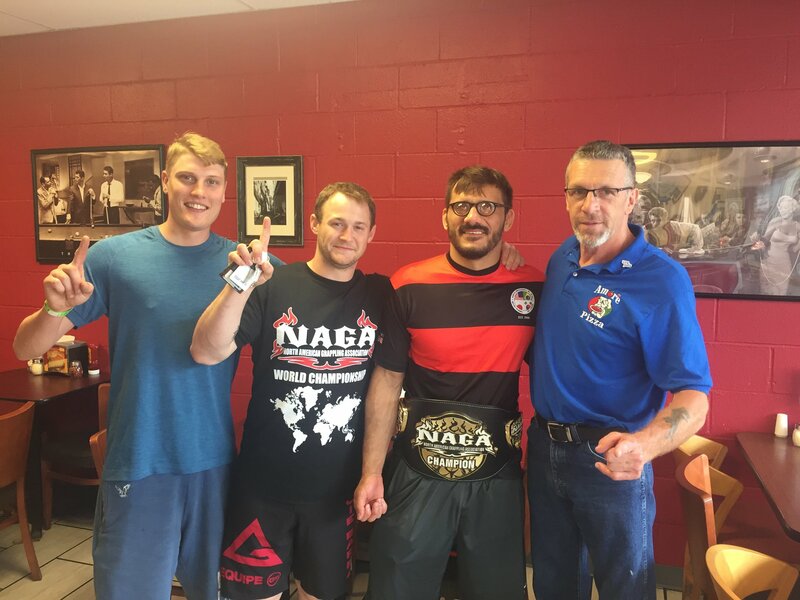 NAGA, North American Grappling Association is the world’s largest mixed grappling tournament circuit. 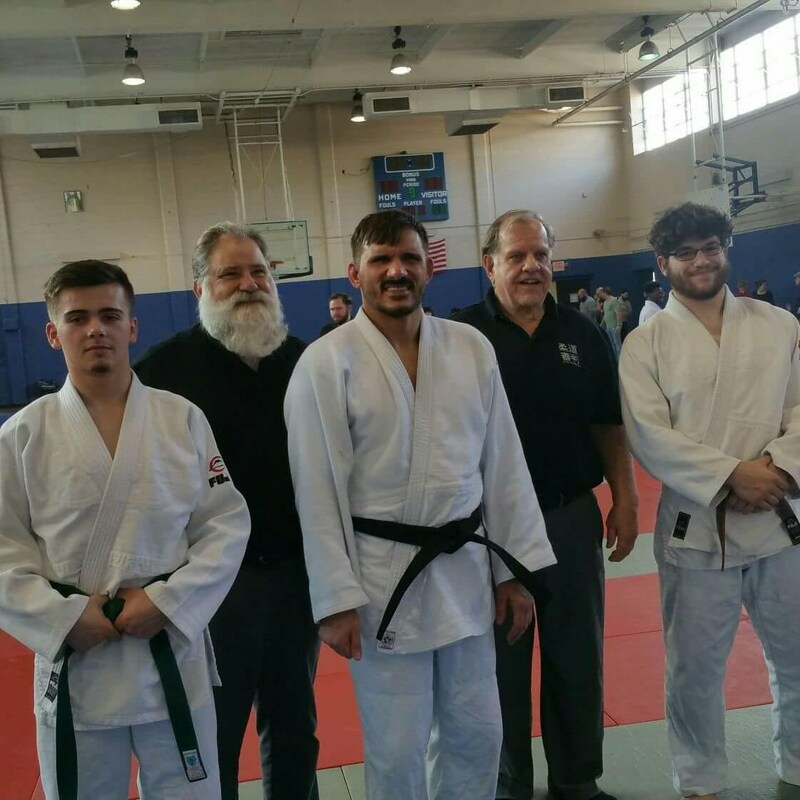 Two members of White Dragon Judo Club competed at this tournament. Derek Clardy won 1st place in his category. Adnan Gutic won the gi division in his weight class. The judo standout displayed an unstoppable newaza game in this event. He was undefeated for the day. 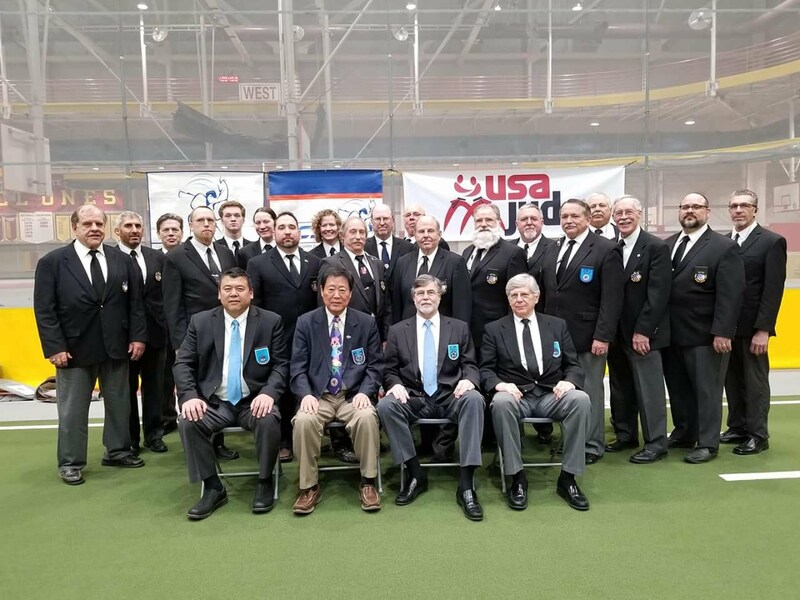 The ISBA Judo Pan American Championships got underway on May 20, 2018. The Olympic Oval in Calgary, Alberta, Canada was the competition venue for this event. 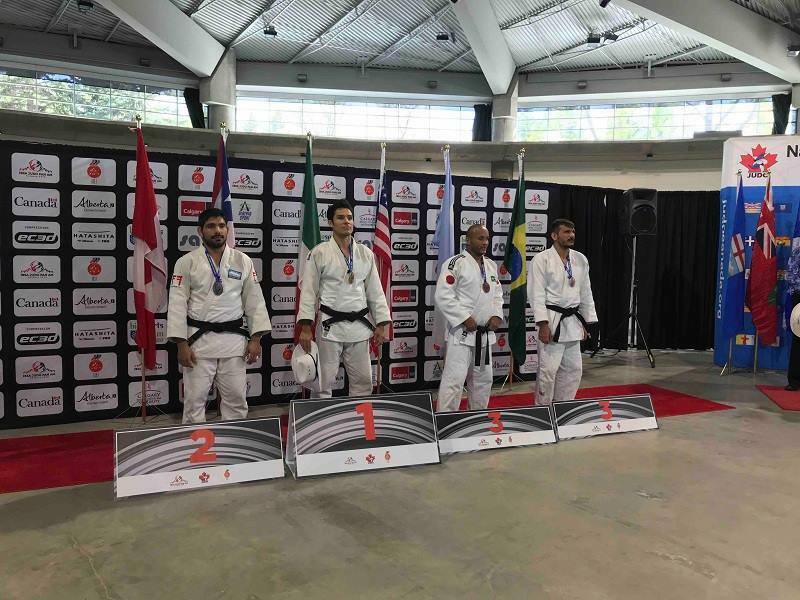 The tournament was a part of the Canadian Open Judo Championships. More than 50 athletes representing six countries competed in this event. Five time visually impaired national champion Adnan Gutic was amongst the pool of competitor for this tournament. Adnan was in a highly talented and competitive division. He got off to a strong start with a win in his first match. Lost a heartbreaker in the second match. Gutic bounced back in his last two matches ending the day at 3-1, taking home a bronze medal. It was a great night for White Dragon Judo Club as it promoted three of its most skilled students. 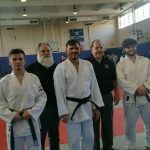 With 7th dan Randy Pierce and 4th dan Derick Wellman presiding, the club promoted Anthony Weeks and Byron Helmrich to Shodan, 1st degree black belt and Phillip Vojta to Ikkyu, 1st degree brown belt. Anthony Weeks made a name for himself as one of the top junior instructors at the school. A selfless judoka, Anthony is known to be a great training partner and shiai competitor. Byron Helmrich had come a long way, literally, to reach the rank of Shodan. The Rolla, Missouri native commuted to Saint Louis three times a week to learn judo. A part time yoga instructor, Byron improved steadily as a shiai and kata competitor. Phillip Vojta has vaulted himself to being one of the most successful shiai competitors to date. The Saint Louis University college student is very disciplined and dedicates himself to his studies and his martial art. Persistence, dedication and selflessness are the characteristics of these three judokas. They are assets to their martial art and the community. 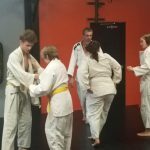 White Dragon Judo Club conducted a judo demonstration at World Martial Arts Academy in Hazelwood, Missouri on May 23, 2018. Sensei Derick Wellman, Demonn Smith, and Bryan Enlow gave a brief introduction to the martial art of judo. Sensei Wellman showed a number of techniques that everyone, young and old could learn. Sensei Wellman demonstrated kosotogari, seoinage, kouchigari and ended the demonstration with randori. The enlightened students had a lot of questions for the 4th dan and enjoyed learning from the group of judokas. 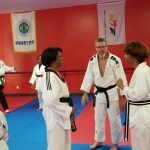 Derick Wellman is a great instructor and ambassador of judo. You will get a good understanding of hard work, discipline and gain self confidence under his instruction. Interested? Don’t hesitate to stop by the dojo and begin your journey. 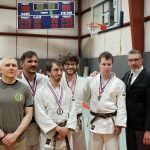 This spring’s Friendship Tournament was hosted by Perryville Judo Club in Perryville, Missouri. The tournament took place on May 19, 2018. The event was also a clinic. There were many instructors and students from three different states. 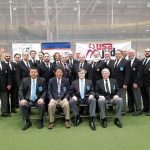 4th dan Derick Wellman was one of the instructors and referees for this event. 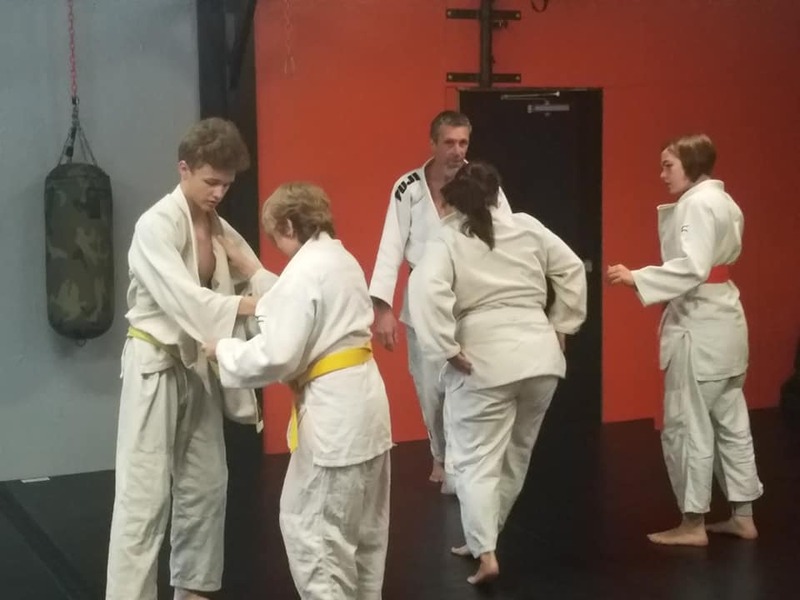 During the clinic, Sensei Wellman demonstrated the fundamentals of his favorite technique tai otoshi. Sensei Wellman also officiated the event. Derick is a national referee. The junior students picked up a lot of good instruction in understanding the rules of judo. The student worked hard obtaining a good workout and great instruction. The Round Rock Sport Center was the site of this year’s USA Judo Senior National Championships. The big tournament took place on May 12-13, 2018. 4th dan Derick Wellman was the coach of TEAM WHITE DRAGON. Philip Vojta came to this tournament seeking the elusive gold. Philip had won gold in 3 of his last 4 judo tournaments. 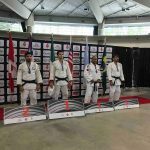 He went 3-2 on the day competing in the ELITE and brown belt categories. He took home a silver medal. It was Adnan Gutic day at this tournament. Adnan collected his 5th Visual Impaired National Championship. Gutic was relentless with his superior newaza. All of his matches were not easy but Adnan stayed focused and managed to go undefeated on the day. 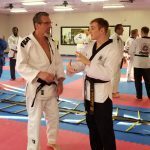 Don’t forget to check out www.whitedragonjudo.com for updates. We will see you on the mat. 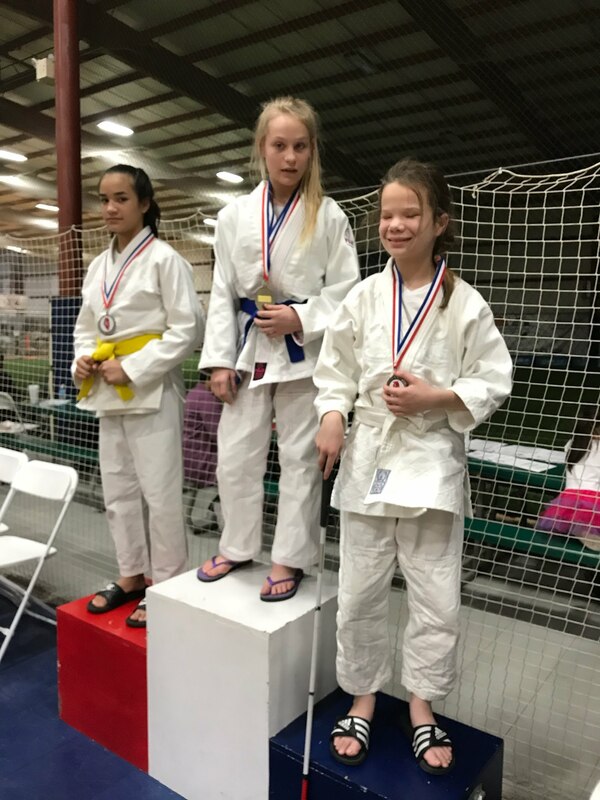 The 34th Annual North South Judo Tournament was at the Belleville Family Sportsplex in Belleville, Illinois on April 21, 2018. 4th dan Derick Wellman and 7th dan Randy Pierce officiated this legendary contest. David Burke was coaching his second consecutive North South Judo Tournament. Sam Coln represented White Dragon Judo Club as the lone member of Team South in the team competition. Team South mounted a gallant comeback late in the match but Team North held on to win gold by winning the last three matches of the contest. The junior division witness the debut of four judokas on Team White Dragon. 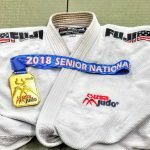 Caleb Bass took silver in his first contest. He bounced back from losing his first match and won a marathon in the semi final round. It was a learning experience for Anna Koepke. Anna had her work cut out for her but did not seemed overwhelmed. 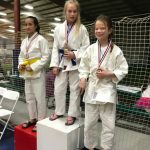 The young judoka fell short of her expectations but earned a bronze medal and the Good Sportmanship Award for the tournament. The brother duo of Snir and Sagi Ben Abraham was nothing short of entertaining. The siblings rivalry in practice translated greatly to shiai. 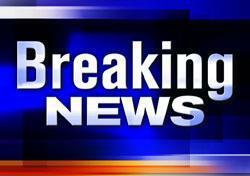 The brothers were placed in separate categories. Sagi got off to a good start but was unable to take away the gold. He got bronze. Snir won his bronze medal match via osaekomi. Alex Halon returned to competition with a bronze medal showing. Mark Ter-Hovhannisyan won silver in his weight class while his sister Isabella Ter-Hoyannisyan won gold against heavy opposition. 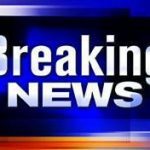 Another Judge has been sited on a judo mat. This Judge plays for Team White Dragon. Joe Judge fought in his first judo tournament of his short career. His debut was highlighted with a nice soto makikomi in the preliminaries. He went an impressive 3-1 on the day. Byron Helmrich won his first silver medal of the year. Sam Coln won his matchup in the team competition and won a marathon of a match in the semi final to take a silver medal home for the day. Adnan Gutic won gold in the veteran middleweight class. That is his second consecutive gold this year. Phillip Vojta took the MVP honors for the tournament. He went undefeated displaying the Throw of the tournament, an awesome uchimata with beautiful rotation for the ippon score. The young judoka continues to rack up medals and the Vojta Express shows no signs of stopping.